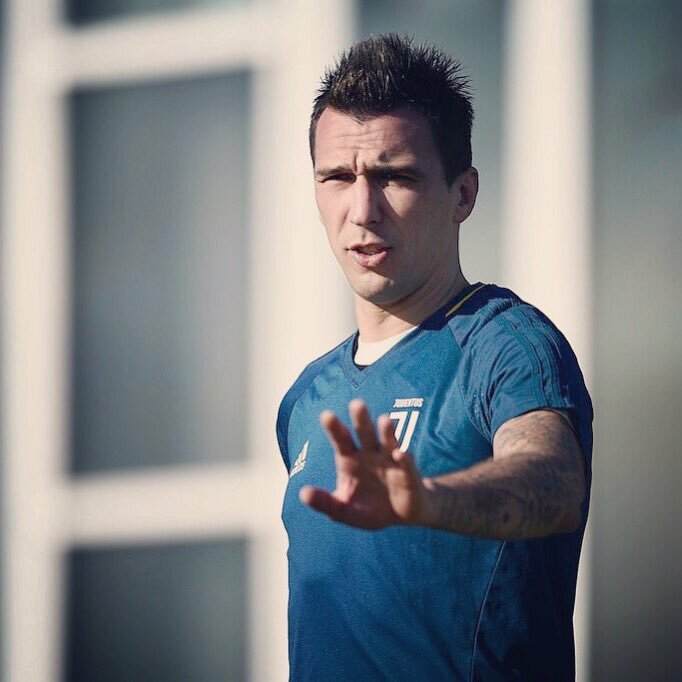 Juventus have reportedly agreed on a contract extension with Mario Mandzukic to keep him in Turin until the summer of 2021. The Croatian’s previous deal with the Bianconeri was due to expire in 15 months’ time but the club have rewarded him with a fresh renewal amid his importance to the first-team squad. 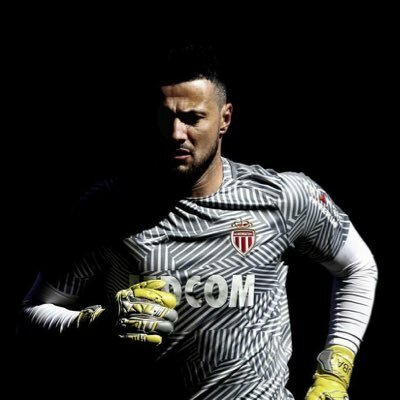 According to Gazzetta dello Sport, the 32-year-old had the option of pursuing a fresh challenge in the Chinese Super League where an unnamed club was willing to offer him with a 100 percent increase on his current wages. However, the marksman has decided to snub the big-money move to commit his future to the Turin giants until the 2020/21 season. UEFA recently conducted its 43rd Congress which was held in Rome and several positions were up for election in the Congress. Croatia Football Association president Davor Suker successfully retained his position in the UEFA Executive Committee. 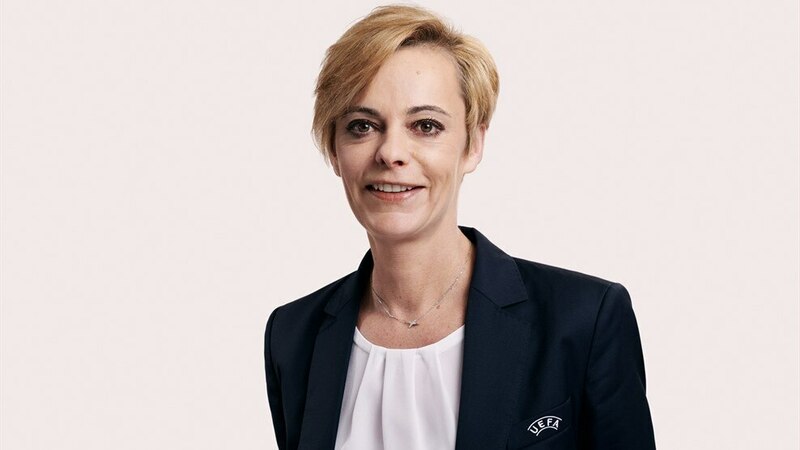 The 51-year-old joins Jesper Moller Christensen, Armand Duka, Florence Hardouin, Sandor Csanyi, Luis Rubiales, Fernando Gomes, and Andriy Pavelko as members of the UEFA Executive Committee. Croatia international Ivan Perisic has acknowledged that Manchester United were on the cusp of signing him from Inter Milan during the summer of 2017. The attacker had been the subject of multiple bids during the period but they could not find the breakthrough with their reluctance to match the Nerazzurri’s £48m price tag. Speaking to FourFourTwo, Perisic has confirmed that he was close to leaving the Nerazzurri after he was offered the opportunity to work with Jose Mourinho at Old Trafford. However, he added that he ultimately stayed put with the San Siro giants after manager Luciano Spalletti showed the determination to keep hold of him. Luka Modric said that it was disappointing for them to have lost their game against England in the Nations League. When asked whether England has improved since their last meeting at the World Cup, he said that it was to the England team to assess whether they have improved or not. He said that England has an exciting young team and that they have some good players. He believes that they only can get better and that they will be among the favorites to win the Euro 2020. 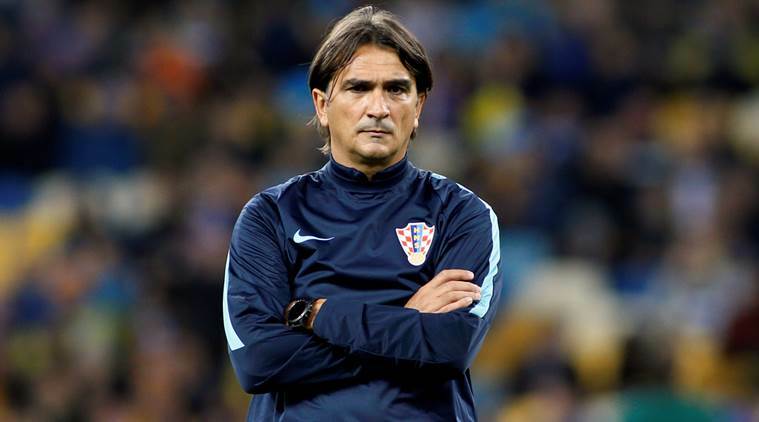 Croatia head coach Zlatko Dalic has confirmed that Sime Vrjaljko did not suffer any serious injury during the Nations League clash against England on Sunday. 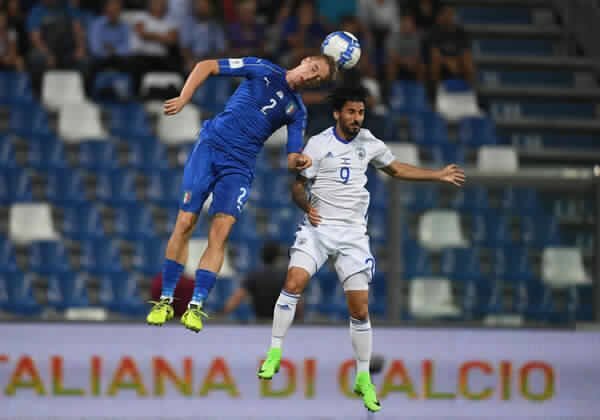 The Inter Milan ace was substituted within the 26th minute of the game after a muscular issue and thereafter, the Croatians went on to suffer a 2-1 defeat despite holding the initial advantage. 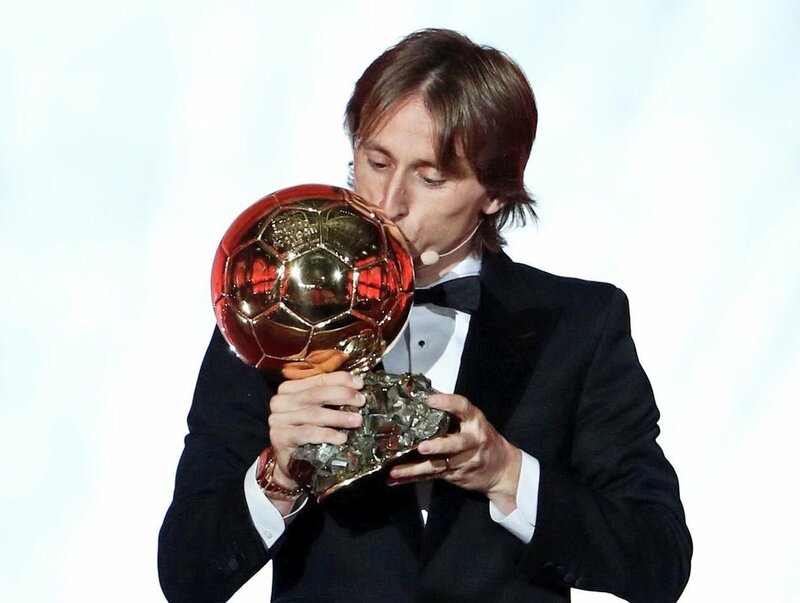 Sky Sports pundit Paul Merson believes Luka Modric truly deserves The Best Player of the Year award from FIFA after being influential for club and country last term. The Croatia international bagged his third successive Champions League crown with Real Madrid last season and he thereafter went on to star for Croatia at the World Cup where they were eventually runners up to France. 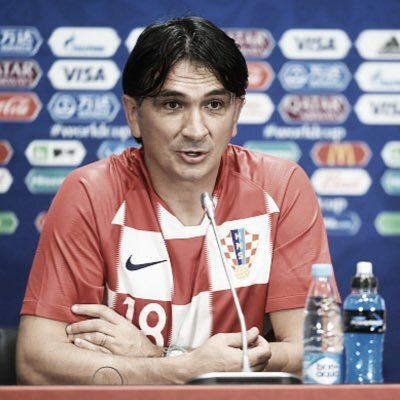 Croatia head coach Zlatko Dalic said that his team is ready for the game against England, which will take place behind closed doors. The star studded Croatia side has performed below expectations many times. This time, in Russia, the team is hoping to match expectations. Luka Modric recently bossed the Champions League final, controlling the game with his passes and dribbles. 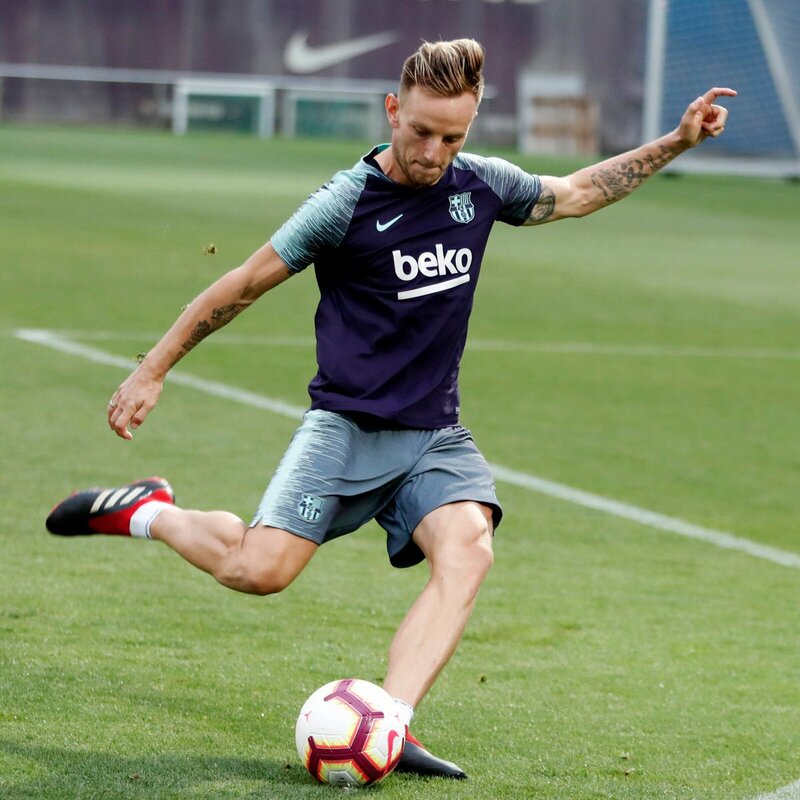 He is a game changer and his blend of skills is expected to help propel the team beyond the group stage of the World Cup. 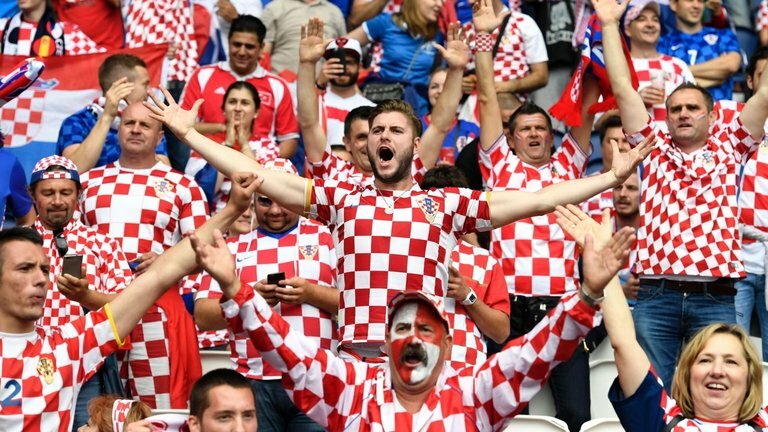 Modric has the support of Juventus’ Mario Mandzukic, Barcelona’s IvanRakitic and his club mate MateoKovacic.There are also brand names like Ivan PerisicDejanLovren, SimeVrsaljko and others, expected to make a strong push in the finals. Cent Tosun’s sole goal was enough to earn the Turks full points against Croatia on Tuesday. The victory keeps their World Cup hopes alive. With two games left to play, the result was a huge blow to the hopes of the group leaders. Tosun scored in the 75th minute as the Croatian keeper Daniel Subasic stopped an effort from OguzhanOzyakup, setting the player for an easy rebound goal. The Turk surely didn’t miss from there.